Largan Precision, a major Apple supplier, is making a greater push for non-Apple customers in the wake of falling iPhone sales. The company is reportedly looking for orders from the likes of Samsung, Huawei, Xiamoi. Largan produce in-panel optical fingerprint-recognition modules and 3D sensing lenses. Its bottom line was hit by the slump in iPhones sales, recent results showed. 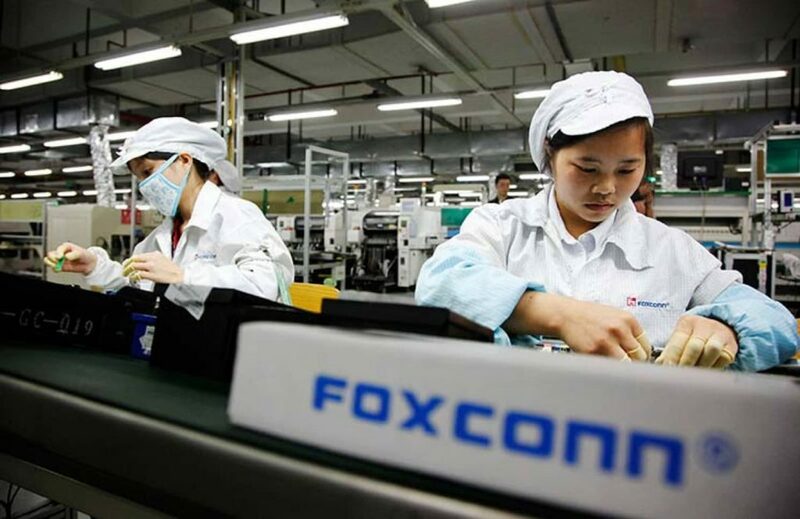 It follows the likes of Foxconn and Pegatron who are also looking Chinese smartphone makers to increase their non-Apple business (via DigiTimes). Furthermore, Taiwan Semiconductor Manufacturing Company (TSMC) warned it would also be affected negatively by slowing iPhone sales. This is despite the fact that its profit increased and chip orders from Apple accounted for an increased amount of its revenue. Apple orders rose from 17% of its total revenue in 2015-2016 to 22% in 2018. The firm also has a wider customer portfolio to offset any drop-off in orders from Apple. Indeed, it is understood that this year it will once again start manufacturing major application processors for Qualcomm, with whom Apple has a long running legal dispute.